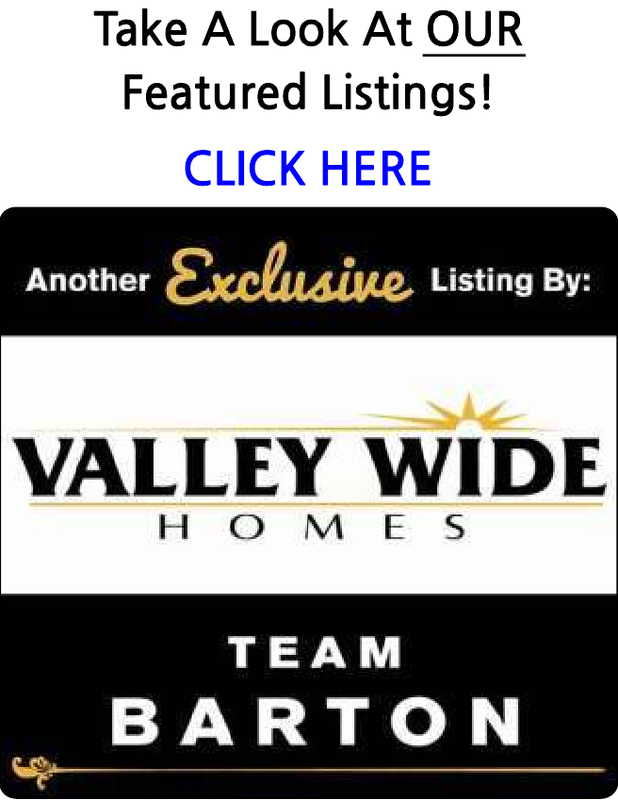 Search ALL the homes and condos for sale in the Parlier Area. You are able to receive new property listings that meet your search criteria. 2 homes on 5 Acres, second home (12790 E Manning) is a 3 bedroom/ 1 bath approx. 1008 Sq.Ft. per building permit provided by Fresno County Planning Dept.